Langleys Solicitors has named commercial property specialist Tim Cross as its head of commercial law. 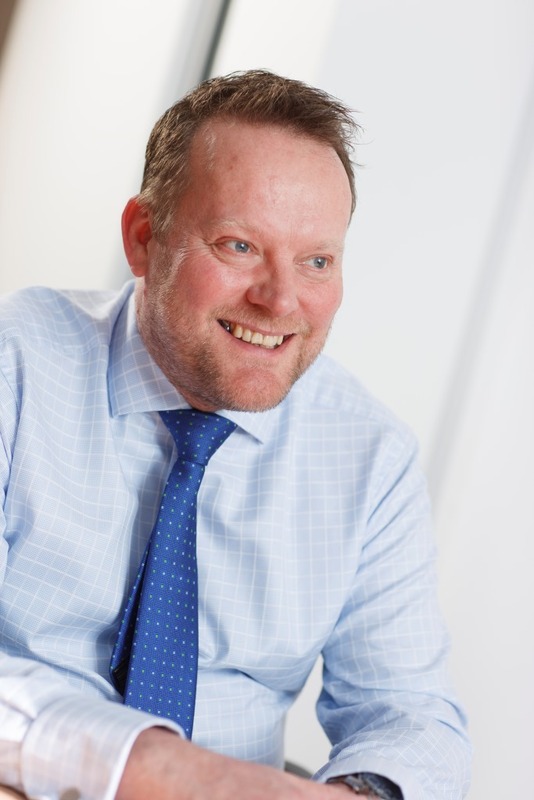 Tim, who is also head of the commercial property unit, has more than 20 years’ experience of commercial property transactions and has been part of the firm’s management team for two years. In his new role, he will oversee and further develop a division within Langleys that has gained a reputation for first-class service at competitive prices. It includes corporate, dispute resolution, regulatory, employment, property litigation, finance and commercial property. Langleys has offices in York and Lincoln and employs almost 400 people with an annual turnover of more than £20m. Tim said: “It’s an exciting and challenging time for our commercial division. The market is undoubtedly picking up and we feel this presents tremendous opportunities for further growth of our business. “One of my main aims is to ensure that we attract the best talent to the firm across the commercial division and maintain our high quality service standards as we continue to grow. Tim has considerable experience in landlord and tenant transactions, investment sales and purchases, site acquisition and development. He joined Langleys in 2010. Langleys has also confirmed that partner Andrew Fearn will continue as deputy managing partner and head of private law. These latest appointments follow the re-election of David Thompson as Managing Partner of Langleys, extending the role that he has held for six years for a further three-year period.